Mahmoud Abbas has accepted the resignation of the country’s Prime Minister Salaam Fayyad, following tensions between the two politicians over government policy. President Mahmoud Abbas met with Fayyad late Saturday and accepted his resignation, thanking him for his service, the official Palestinian news agency Wafa reported. 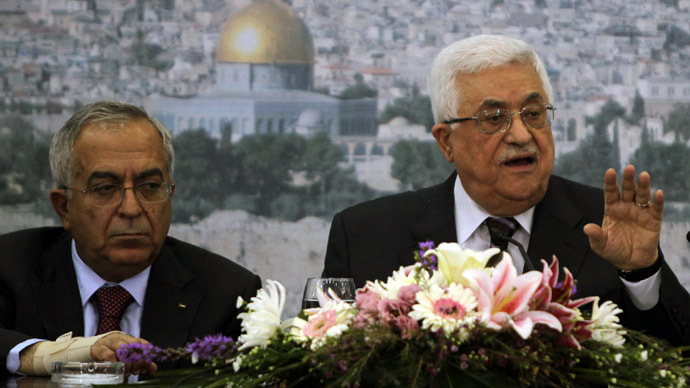 "Fayyad met Abbas for half an hour in the president's headquarters in Ramallah in the West Bank and officially handed him his written resignation,” said a Palestinian official. The president asked Fayyad to continue to serve in his post until Abbas forms a new government, according to Wafa. 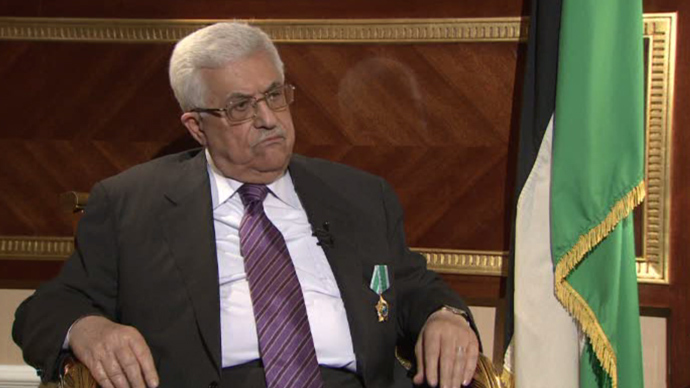 Prime minister offered his resignation on Thursday, but Abbas did not respond to Fayyad's offer until Saturday, when the latter presented it in person. The two politicians have been in dispute over the extent of prime minister’s authority as criticism of his economic policies has mounted in the ruling Fatah movement. In recent weeks there has been speculation that Fayyad would either resign or be told to step down by Abbas after longstanding differences between the two men came to a head over the finance portfolio. 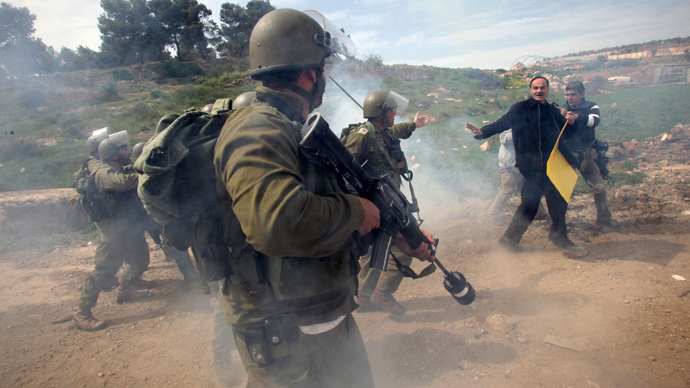 In March Palestine’s Finance Minister Nabil Kassis announced that he was stepping down. Fayyad accepted his resignation though Abbas, who was abroad at the time, rejected it, challenging the PM’s right to appoint Cabinet ministers. Last week, the Fatah Revolutionary Council for the first time openly criticized the Fayyad Cabinet economic line. Fayyad, a Western-trained economist, has good ties with the US and was expected to play a key role in US efforts in launching peace talks and boosting the West Bank economy. In the wake of the tensions, Kerry telephoned Abbas on Friday urging him to find common ground with his prime minister, according to Palestinian officials. 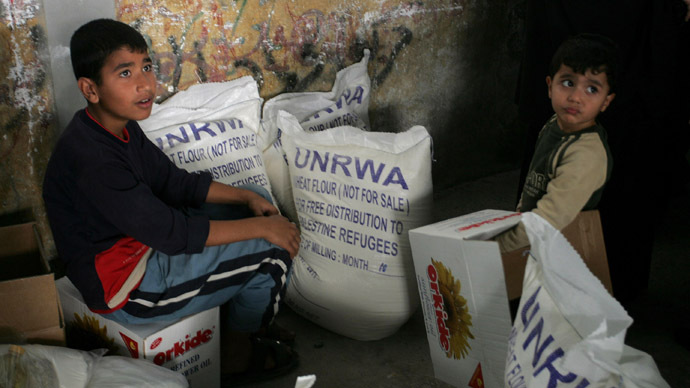 The US Congress unblocked $500 million in aid last month, to help assuage the financial crisis in the Palestinian Authority, largely due to promised foreign funding not being delivered. Fayyad was appointed in June 2007 by Abbas as prime minister of the Palestinian Authority following the takeover of Gaza by Hamas. The Abbas government controls the Palestinian Authority’s part of the West Bank, while Hamas controls Gaza. 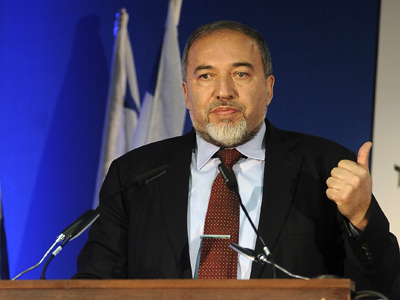 The politician has been focusing his efforts on developing the foundations for an independent Palestinian state by building a sound institutional framework for the Authority in the areas of the West Bank under its control.